5mm x 14mm long. 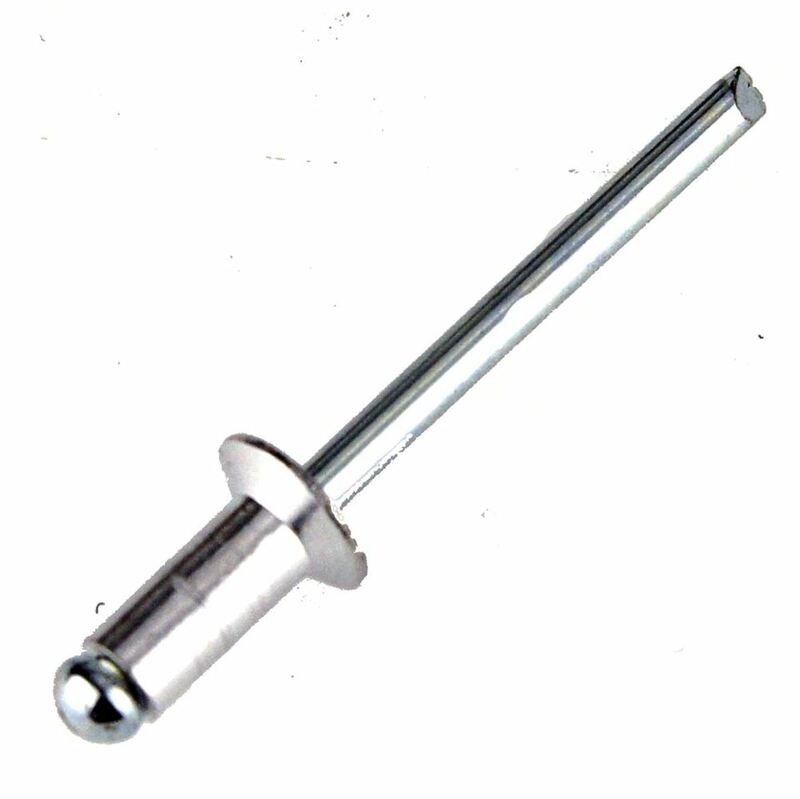 9.5mm countersunk head. 4 interchangeable nozzles for up to 5mm (3/16") rivets. 5mm x 16mm long. 14mm dome head. 4mm x 14mm long. 7.5mm countersunk head. 4mm x 14mm long. 8mm dome head. 5 x 14mm long with a 9mm diameter dome head. 4 interchangeable nozzles for up to 5mm (3/16") rivets. Included with this kit are 300 rivets.